Professional Dispensaries of Illinois, the first medical marijuana dispensary in the suburbs, is set to open next month in Buffalo Grove. 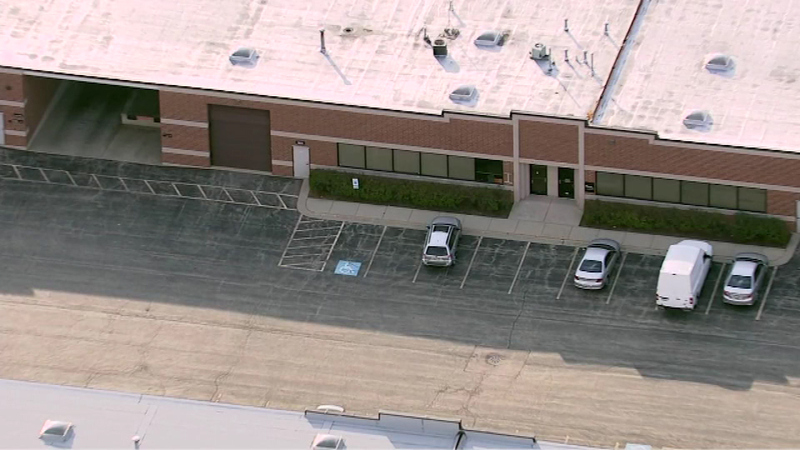 BUFFALO GROVE, Ill. (WLS) -- Professional Dispensaries of Illinois, one of the first medical marijuana dispensaries in the suburbs, is set to open next month in Buffalo Grove. They will offer pharmaceutical-grade marijuana to patients with an Illinois medical cannabis card.